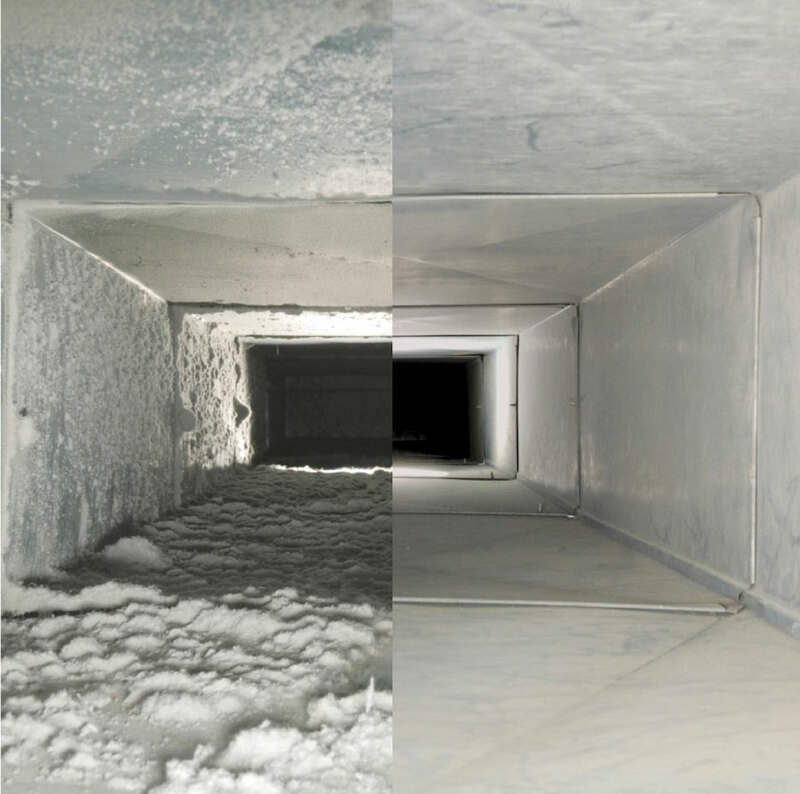 Duct systems are a major source of indoor air pollution airborne, contaminates are pulled into the ducts overtime when the heating and cooling systems run. These contaminants build up inside the ductwork creating and ideal breeding ground for mold, bacteria, dust mites, fungus and other microbes. 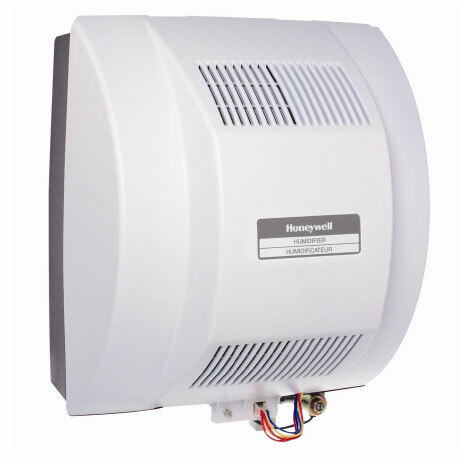 Cleaning your duct eliminates these from being circulated into your air stream.